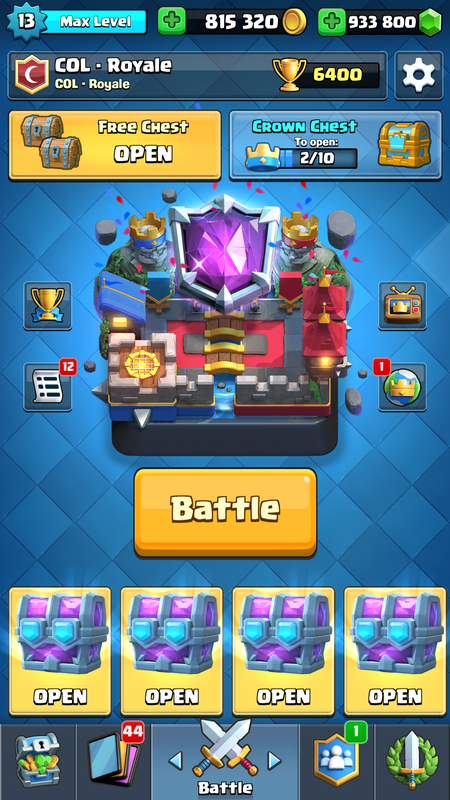 COL Royale – The most powerful private server Clash Royale. Previously, we had developed server for Clash of Clans, which was considered the most stable among its competitors. That’s what inspired us to create new high-quality server for Clash Royale. Our project differs from others because it is created based on our own data with using high-capacity PC. Our private server COL-Royale can handle 50 000 players at once, and this number will increase in the future. 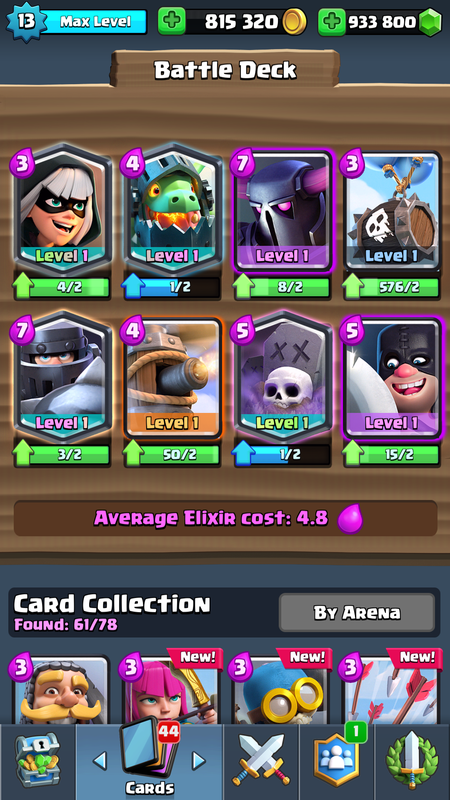 That is why you can experience the fantastic game atmosphere of Clash Royale on our server. In the nearest future we are going to create two new common servers with different additions for both of them. First server will focus on the simulator and the second one will contain all our developments with new cards and features. We are also working on creating new interesting characters you haven’t seen before in Clash Royale. The main advantage of our server is in high-quality code that carefully uses computer resources. This gives you an opportunity to use all battle modes including 2v2 battles. More than that, we are going to add new developed exciting challenges. Besides, high quality of our server allows us to provide you with unlimited number of gold, crystals and huge amount of different cards. You can upgrade your account to the maximum level within minutes. 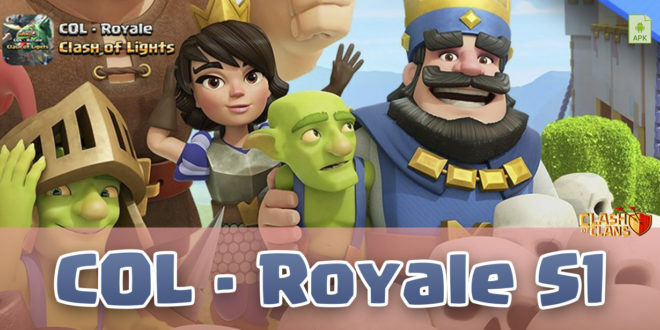 Discover the world of Clash Royale with no restrictions on our COL-Royale server!